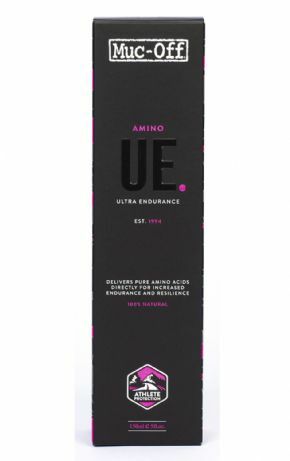 The Muc-off Amino Recovery Balm 150ml is no longer available, although you may find similar or newer versions below. Training and competing can be tough on your body and recovery time can be painful. 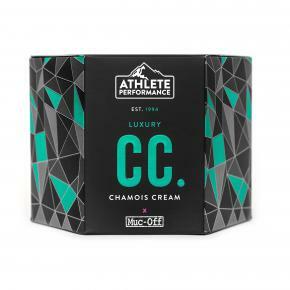 Muc-Off Recovery Balm with its Glutamine and Amino construction will dramatically reduce muscular aches and pains whilst also decreasing the time needed for your body to recover from intensive exercise! 100% plant and mineral derived actives and skin friendly ingredients. Increases protein synthesis and energy metabolism which in turn helps improve the bodys regeneration process. Featuring ground breaking Amino Patch technology. 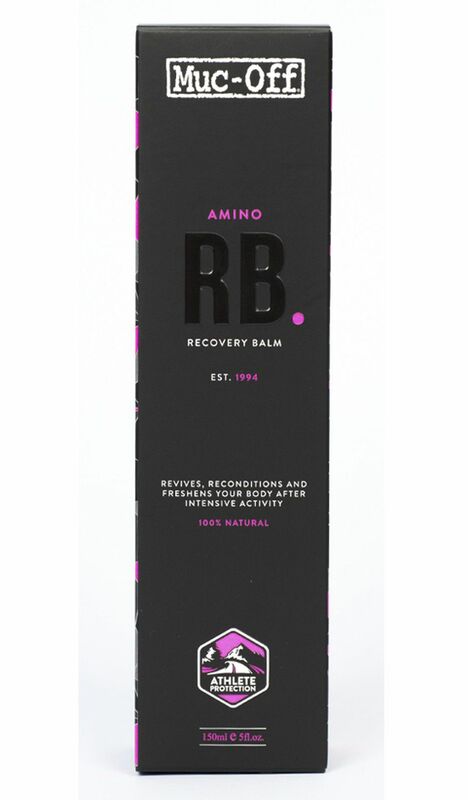 So why not revive and re-fresh your body after intense activity with Muc-Off Recovery Balm!